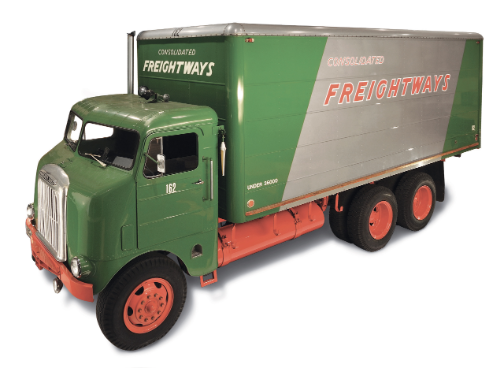 PORTLAND, Ore. – February 1, 2017 – Daimler Trucks North America (DTNA) is set to celebrate a century of innovation with anniversaries of Freightliner, Detroit, Western Star and Thomas Built Bus brands. From the 1942 debut of the Freightliner® Model 600 “Shovelnose,” the industry’s first all-aluminum cab, to the 2017 launch of the new Cascadia®, which fully integrates technology and safety systems, Freightliner Trucks has been at the center of industry innovation for 75 years. 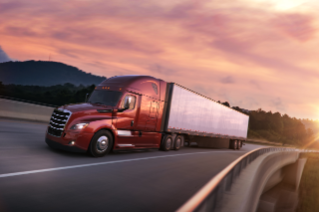 Along the way Freightliner has pushed the boundaries of fuel efficiency with the SuperTruck program and revolutionized commercial vehicle technology and safety systems with the Freightliner Inspiration Truck, the first licensed autonomous truck to operate on a North American highway. 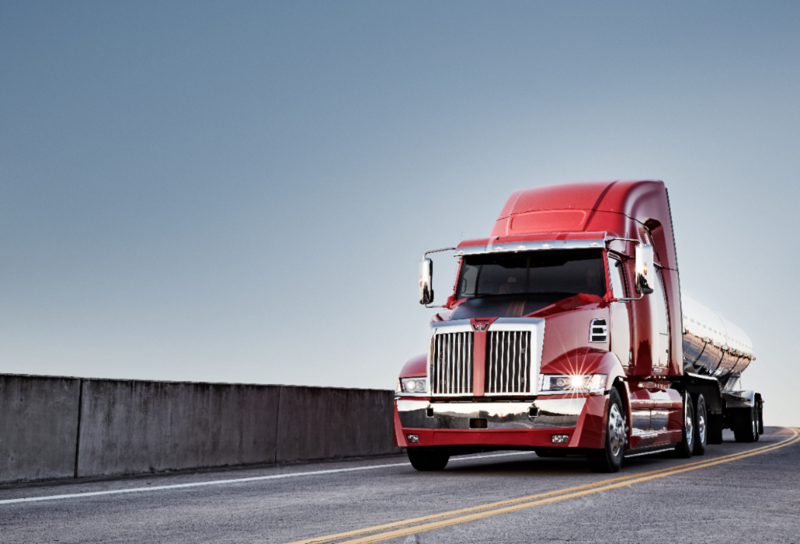 Thomas Built continues to innovate in both design and manufacturing. In 2011 Thomas Built became and remains the only school bus manufacturer to achieve zero-waste-to-landfill operations - a true testament to its already robust environmental efforts. 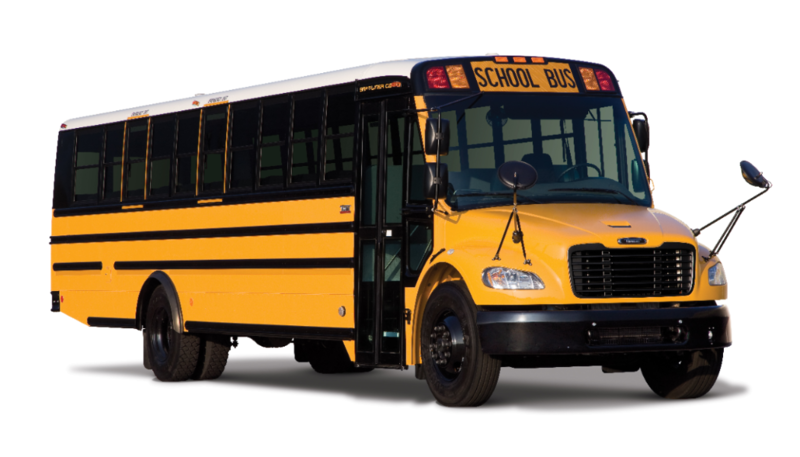 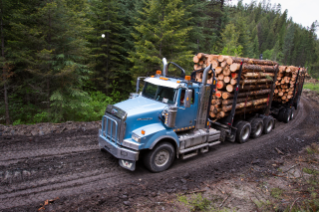 Thomas Built offers alternative fuel options such as compressed natural gas and propane.